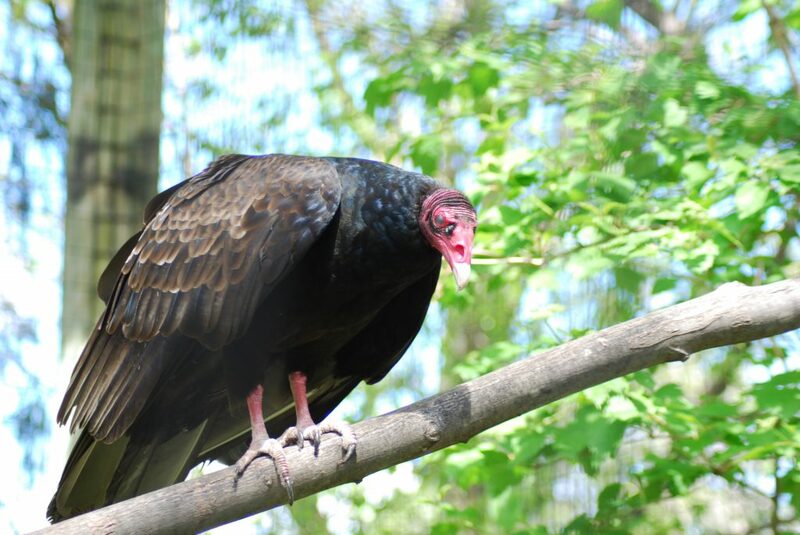 Turkey vultures are one of very few birds that rely on their sense of smell to locate food. 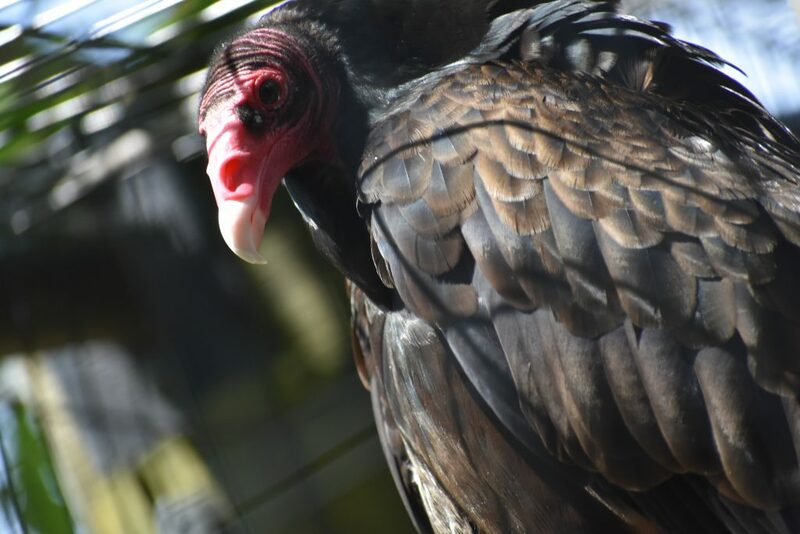 Because of their keen sense of smell, black vultures, another species of vulture, will follow turkey vultures around to steal food from them. Based on their wing-surface-to-weight ratio turkey vultures have light wing loading. This makes them more buoyant in air meaning they can use thermals more effectively while using less energy to stay adrift in air longer than other birds.